In the medieval times served as a shelter and was maintained from donations by local authorities. A two-storey brick building, dating back to the 16th century, built on a rectangular plane and partially plastered, with a gable roof coated with Monk and Nun style tiles. After World War II the building was partly reconstructed and adapted for residential purposes, only to suffer another damage during a fire in the mid-1950s. 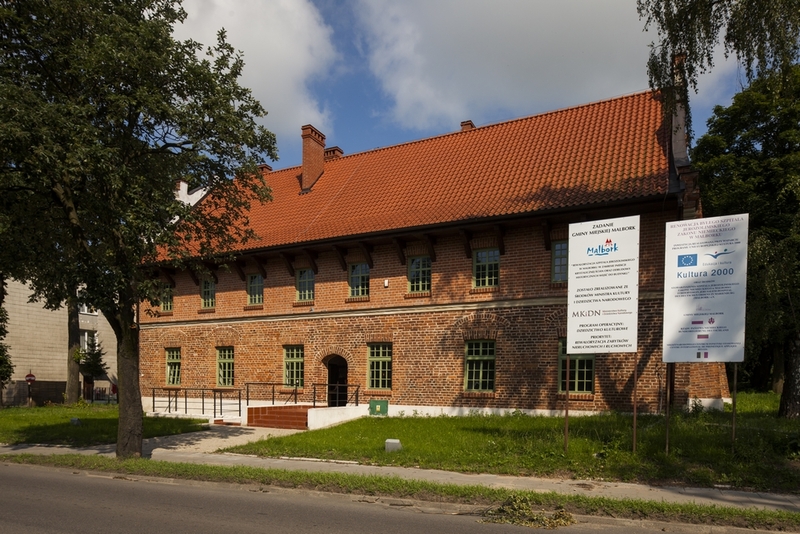 In 2004 the Association for Support of the Jerusalem Hospital of the German Order in Malbork was founded to support the reconstruction of the Jerusalem Hospital. The works started in 2006. 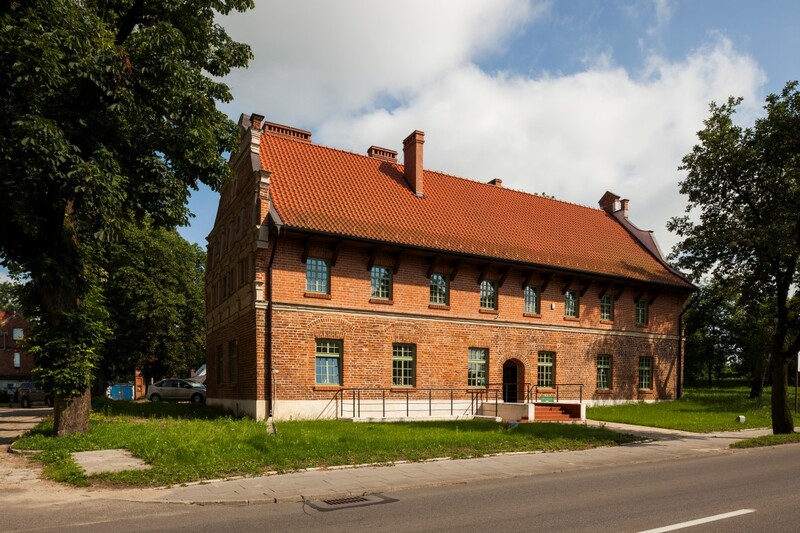 The building was placed in service in 2006 and is operated by the Malbork Culture and Education Centre.